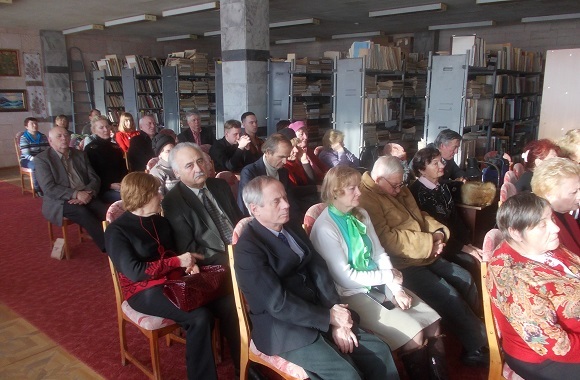 A concert in the Poltava Regional Library was held with the participation of master students of the Institute of Culture and Arts of LTSNU. 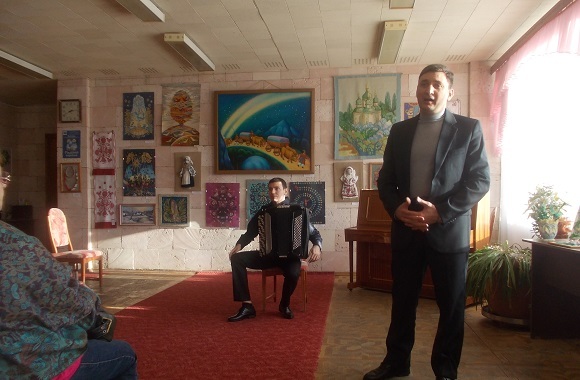 On January 22 at the Arts Hall of Poltava Regional Library named after I.Kotlyarevsky was held a concert of bayan music with the participation of master students of the Institute of Culture and Arts of Luhansk Taras Shevchenko National University, winners of international competitions Yuri Kharchenko and Valerii Semenenko (class of prof. A. Y. Stashevsky). 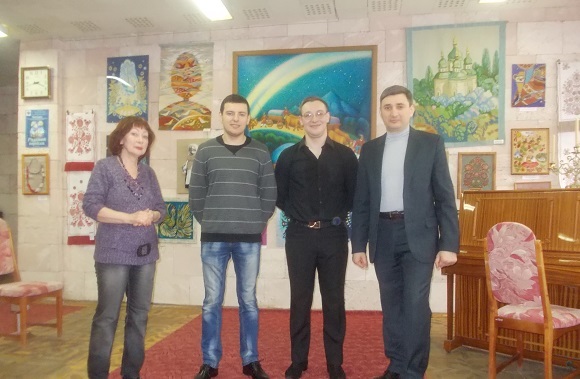 The concert included music of classical composers (Bach, Tchaikovsky, Rachmaninov, K.Pitch) and works by contemporary composers (V. Zubitsky, V. Vlasov, V. Zolotarev, A. Stashevsky). 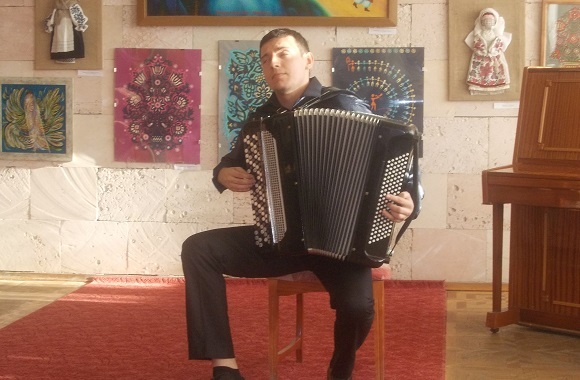 This concert hall, which is organized in the Poltava Regional Library, has become one more scene for students-musicians of our University, where they have the possibility to test their creative projects. This year, the Department of Music Arts and Choreography held several events, including the concert of flute music. 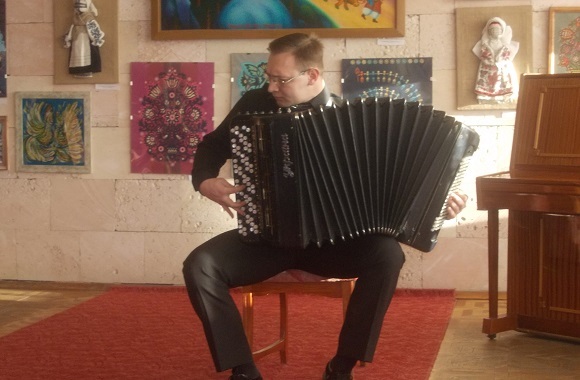 The next will be student concerts with vocal, piano and music for string-stringed instruments. It should be noted, that it was very warm atmosphere at the concert and the perception of music listeners, because only real fans of music attend such events.